Wow! Great projects last week with some great techniques. 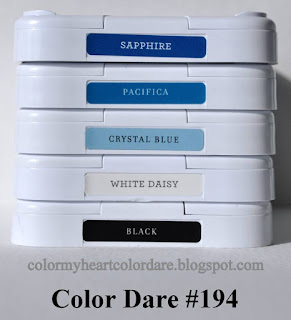 The Winners of Color Dare #194 using Close To My Heart Colours: all and only these shades of blue - Sapphire, Pacifica, Crystal Blue with Black & White Daisy. 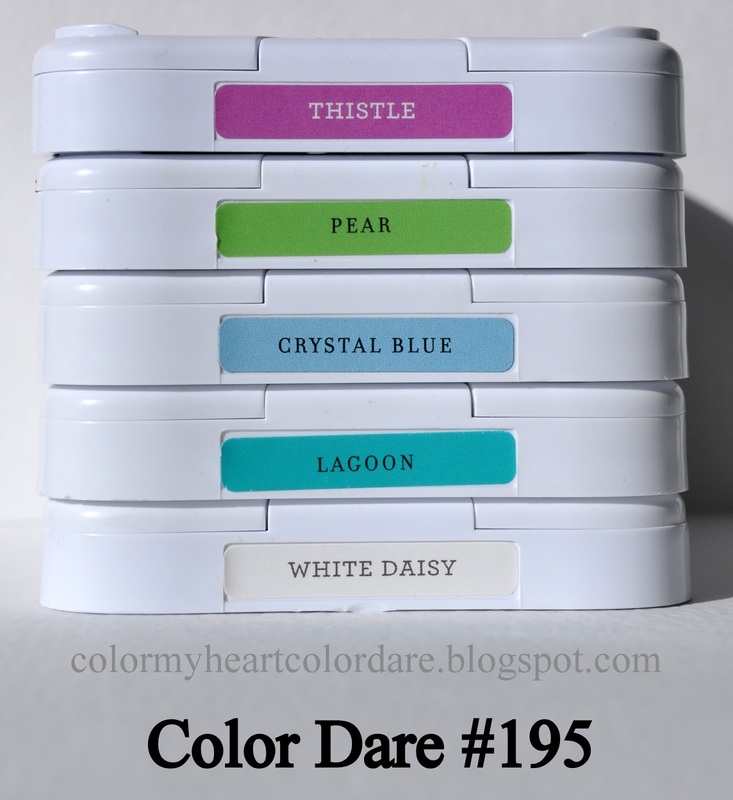 There is still time to play along in this week's challenge....Color Dare #195 using Close To My Heart Colours: Thistle, Pear, Crystal Blue, Lagoon & White Daisy. This Challenge closes at 10:00 p.m. Eastern Standard time on Thursday, June 2, 2016. Hopefully you are able to carve out some time in your creative space to play along with us here. 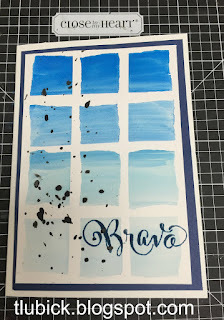 Thanks to all the talented crafters who participated in last week's Shades of Blue challenge. 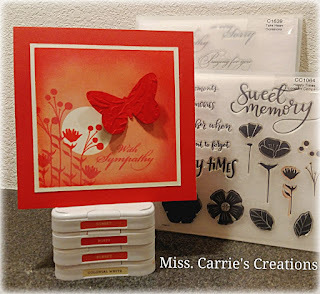 Selecting winners this past week was quite challenging as there were so many wonderful entries. How great were all of this past weeks entrants?? 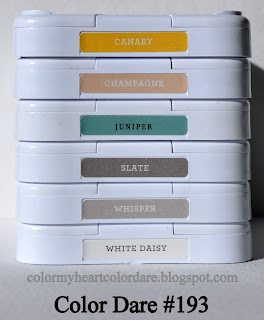 Didn't you just love seeing the variety using the Georgie Colors ~ Canary, Champagne, Juniper, Slate, Whisper and White Daisy. 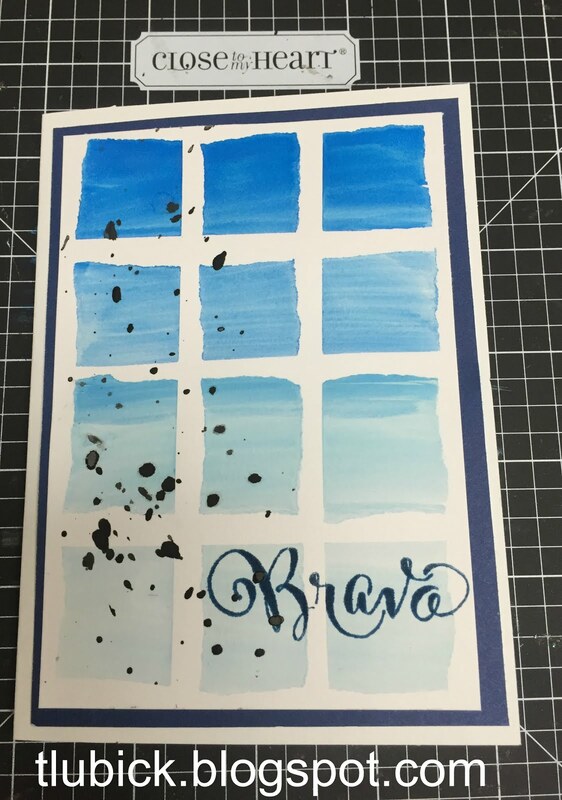 Thank you to all of you who participated in the challenge as we had some artwork. This Challenge closes at 10:00 p.m. Eastern Standard time on Thursday, May 26, 2016. Hopefully you are able to find some time to play along with us here. 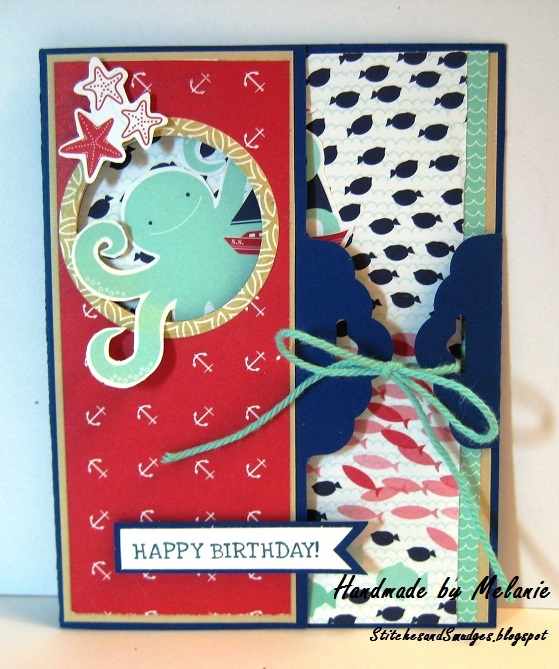 Thanks to all the talented crafters who participated in last week's Georgie challenge. 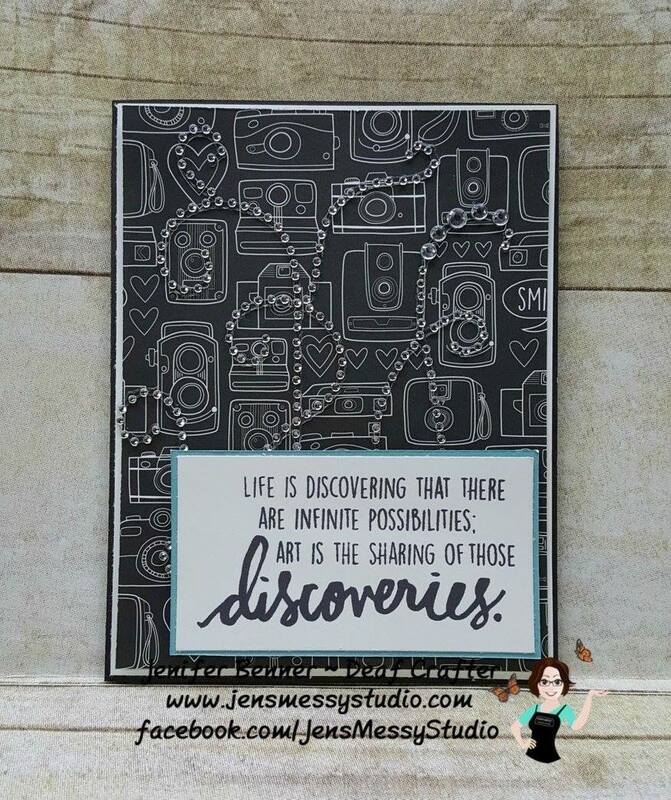 We are so happy to have you sharing your art in our gallery! If you would like to become part of our Design Team please check out this link for more information. 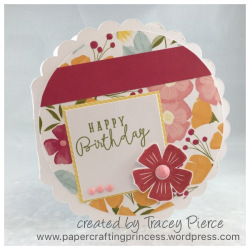 Welcome back to another Color My Heart Color Dare challenge where we invite you to use the specified Close to My Heart colors to create something that you like. 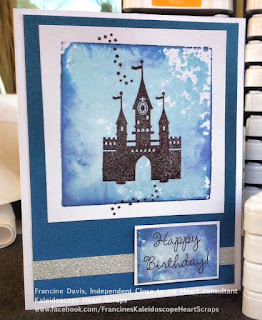 (Of course if you don't have these CTMH colors yet you may substitute similar colors so you can still join in on the fun!) 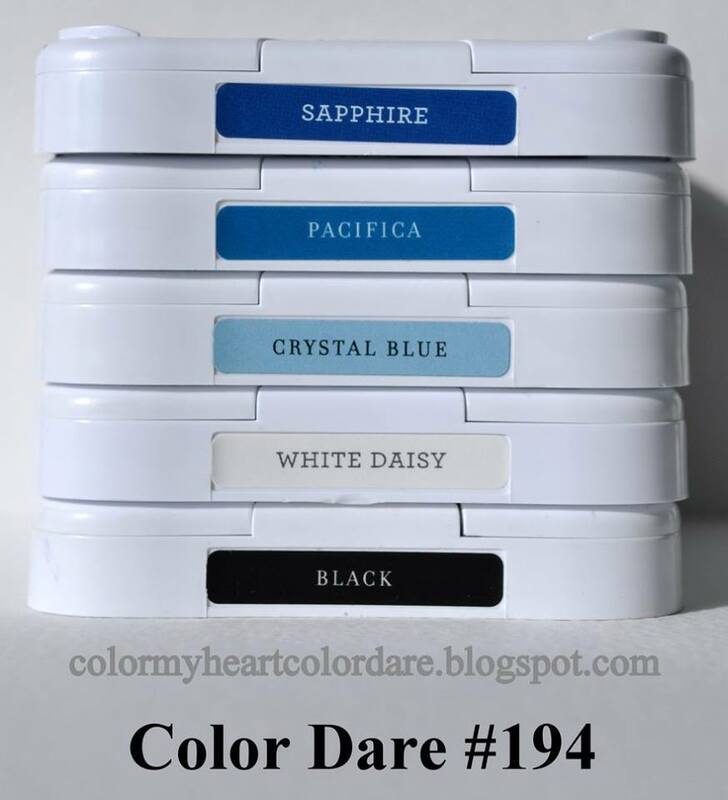 This week we are challenging you to use all and only these shades of blue: Sapphire, Pacifica, Crystal Blue, Black and White Daisy. What another great week of submissions! 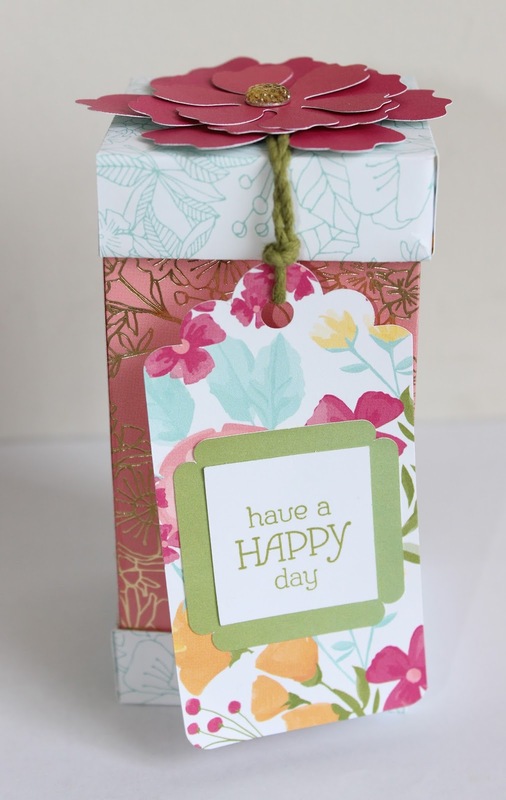 Isn't the Happy Times Paper Pack fabulous and all these products just reinforce how beautiful this paper packet is. 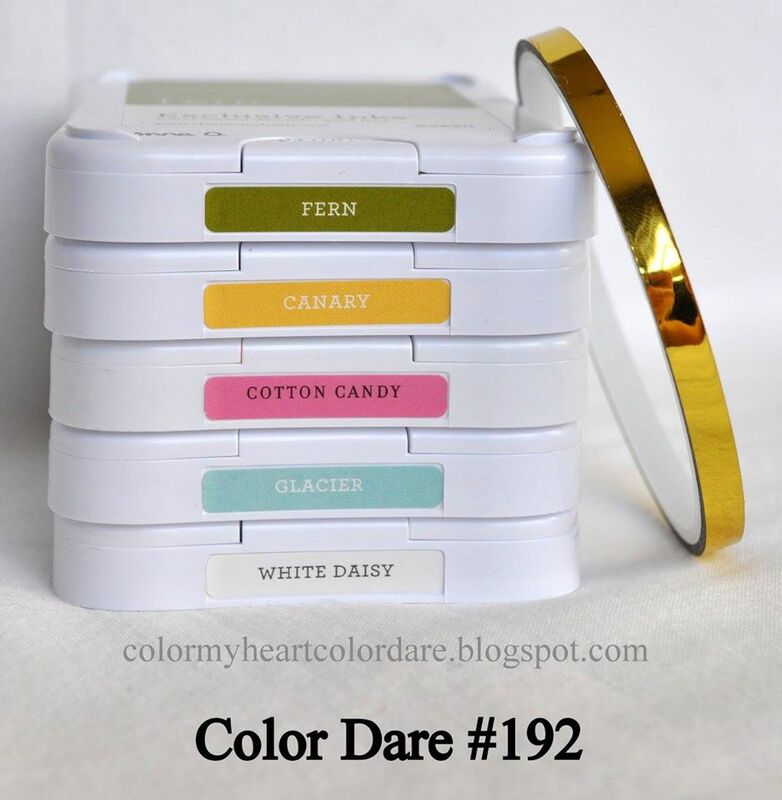 The Winners of Color Dare #192 using Close To My Heart Colours: Fern, Canary, Cotton Candy, Glacier, White Daisy & Gold are as follows. 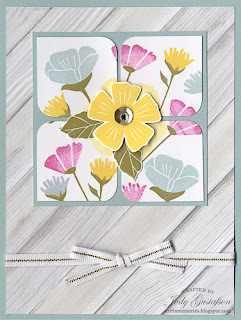 There is still time to play along in this week's challenge....Color Dare #193 using Close To My Heart Colours: Canary, Champagne, Juniper, Slate, Whisper & White Daisy. 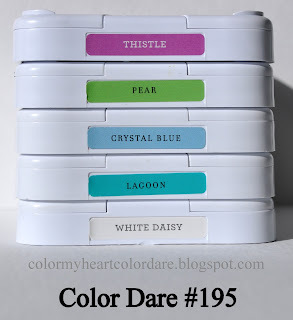 All of these colours can be found in Close To My Heart's Georgie Paper Packet. This Challenge closes at 10:00 p.m. Eastern Standard time on Thursday, May 19, 2016. 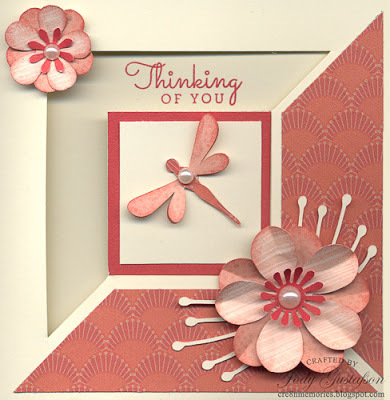 Hopefully you are able to carve out some time in your creative space to play along with us here. 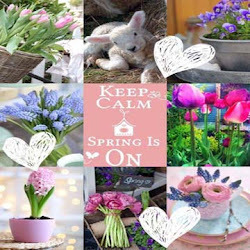 Before we announce this week's Color Dare challenge we have some exciting news to share with you! 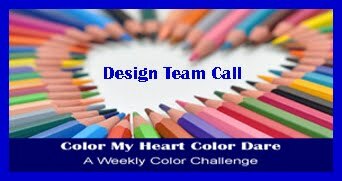 We are ready to add some new Designers to our Color Dare challenge blog! Is this something that appeals to you? If you can say "yes" to all the above then we would love to hear from you. We are asking for a six month commitment to run from July 2016 through December 2016 which may be extended if you wish to stay longer. 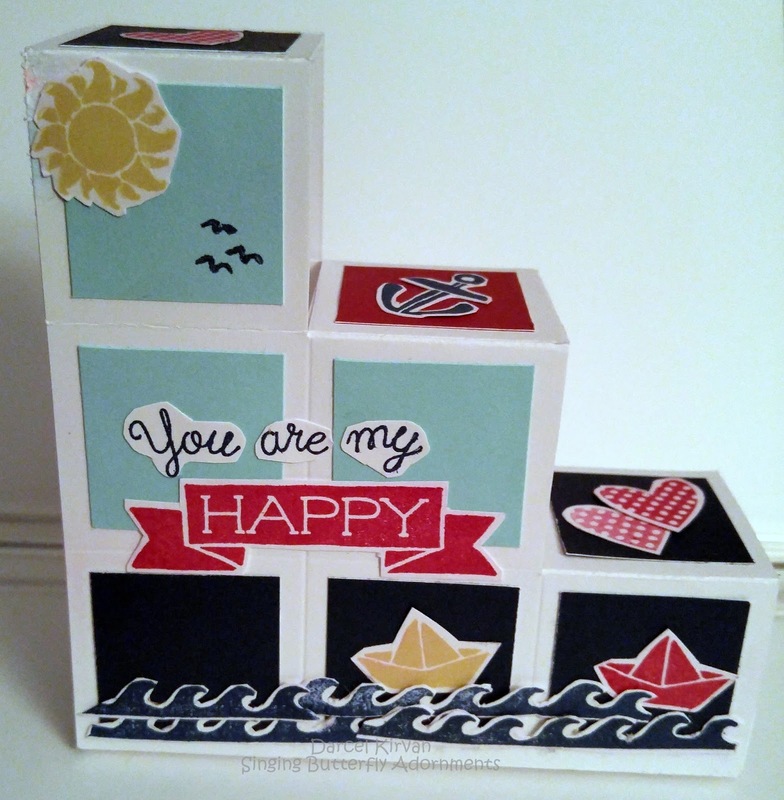 Thanks to all the talented crafters who participated in last week's Happy Times challenge. 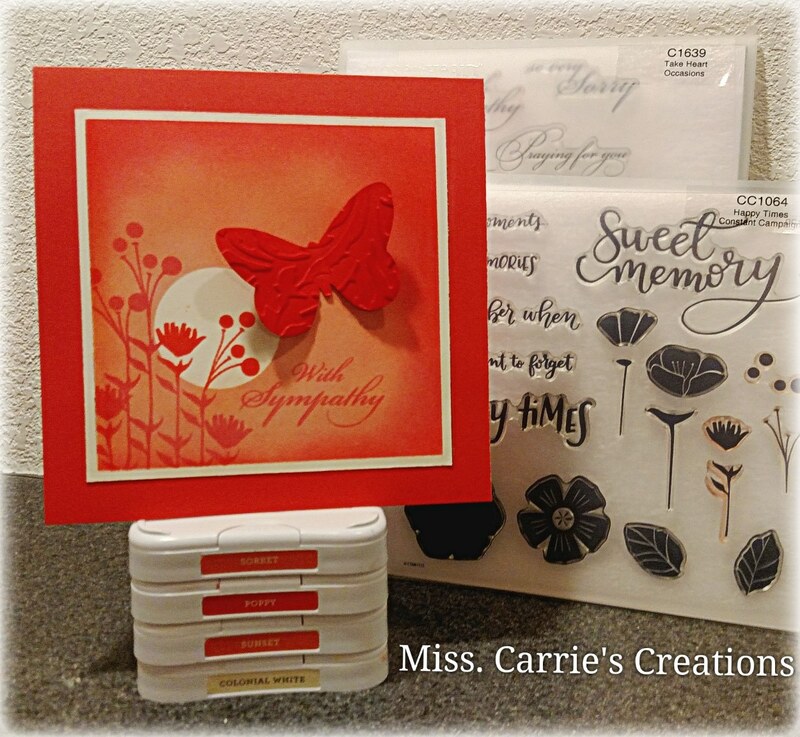 We are going to have such a tough time picking winners this week as there were so many wonderful entries! 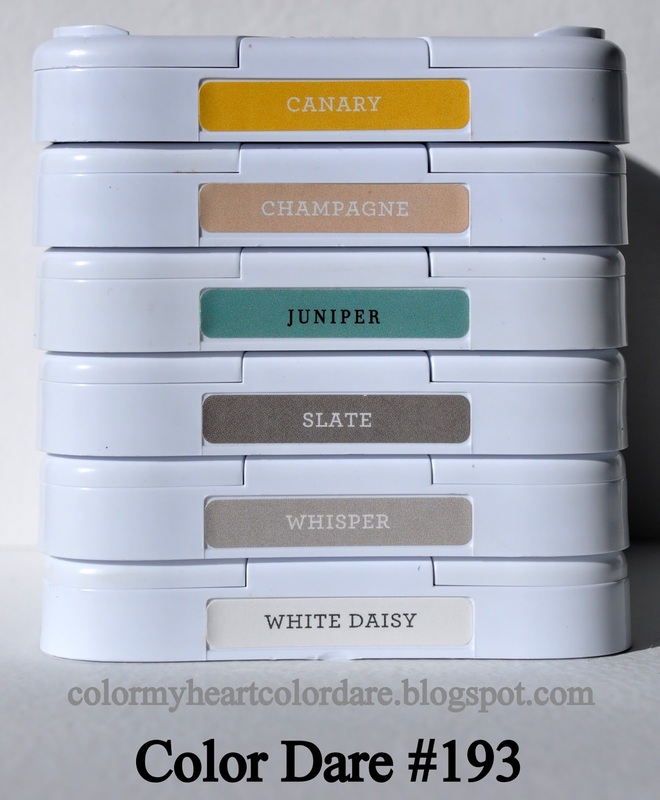 Canary, Champagne, Juniper, Slate, Whisper and White Daisy. 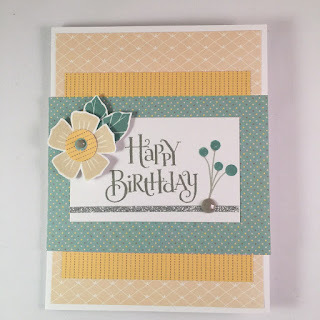 What a fun week of cards!! Those Oranges brought us a bit our of our comfort zone and gave us a good challenge. 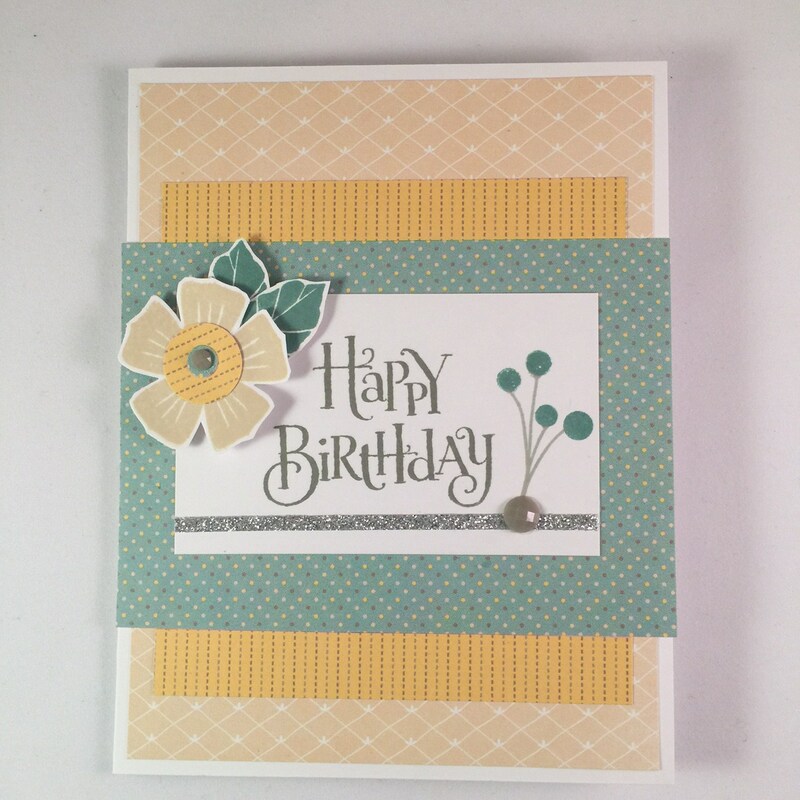 Thank you to all of you who stepped up for the challenge as we had some awesome cards. Don't forget, there is still time to play along in this week's challenge. Color Dare #192 using Close To My Heart colors: Fern, Canary, Cotton Candy, Glacier, White Daisy and Gold. These are the colors in the Happy Times Paper Pack. This Challenge closes at 10:00 p.m. Eastern Standard time on Thursday, May12, 2016. Hopefully you are able to find some time to play along with us here. 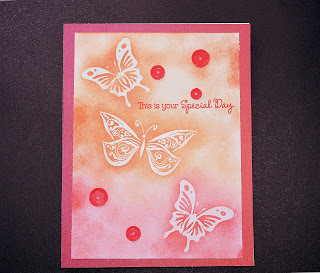 Thanks to all the talented crafters who participated in last week's Shades of Orange challenge. 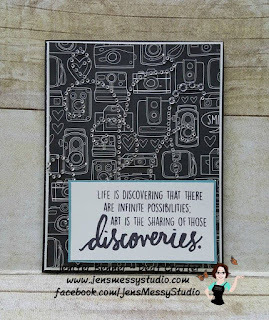 We are so happy to have you sharing your art in our gallery! 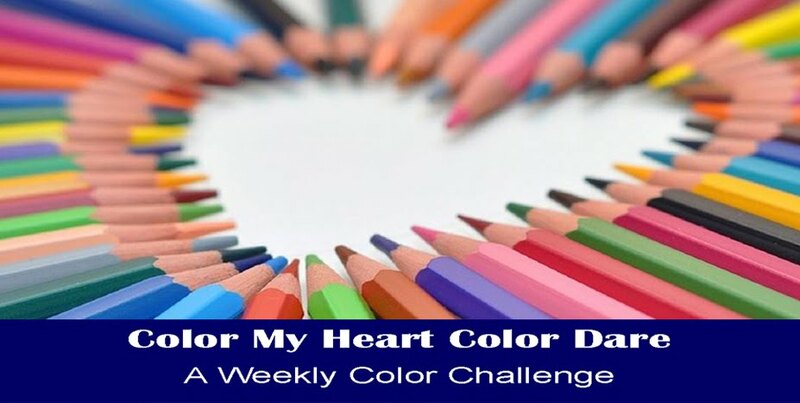 Welcome back to another Color My Heart Color Dare challenge where we invite you to use the specified Close to My Heart colors to create something that you like. 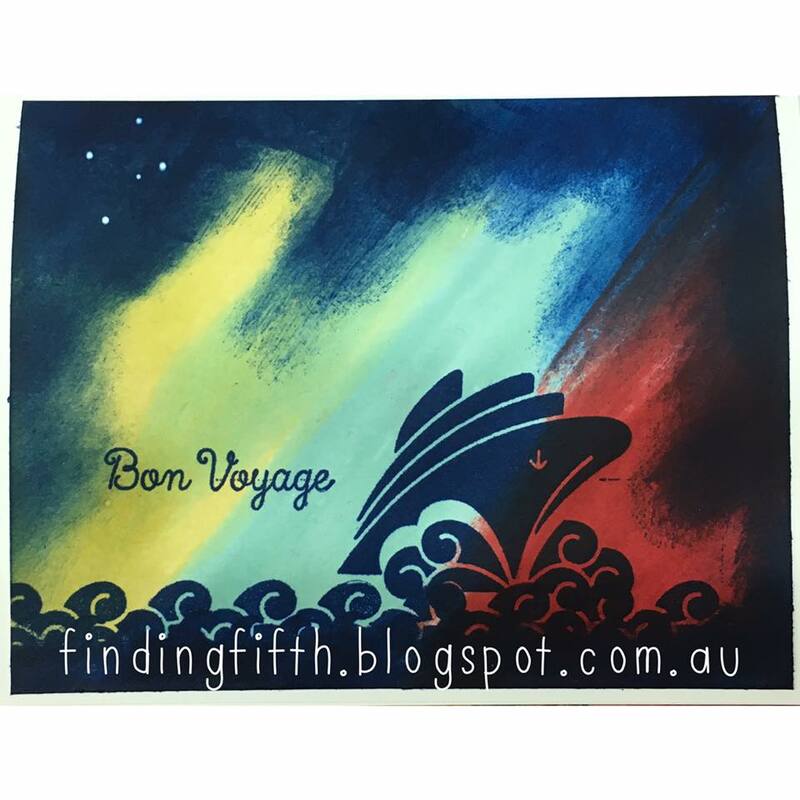 (Of course if you don't have these CTMH colors yet you may substitute similar colors so you can still join in on the fun!) This week we are challenging you to use all and only the featured colors in the Happy Times paper packet. 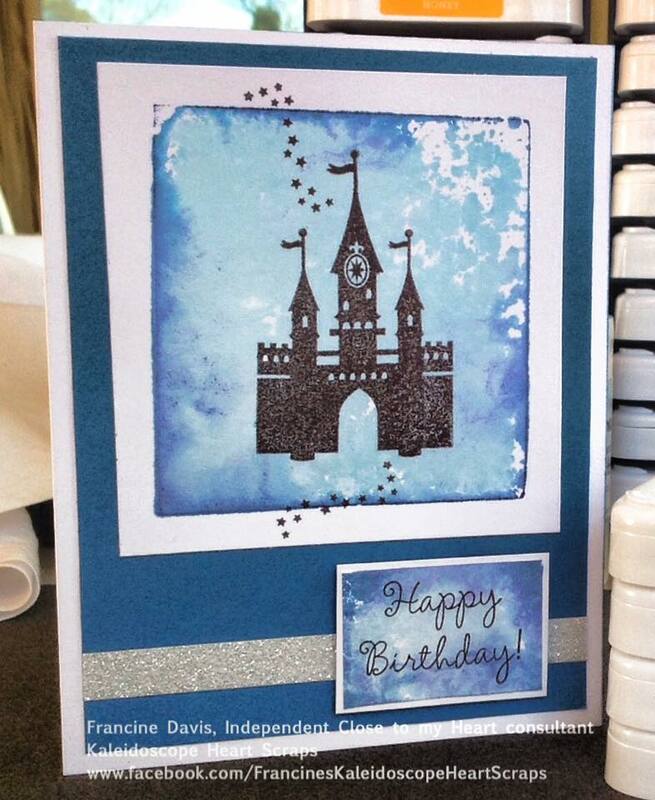 This special paper pack is being offered by Close to My Heart in celebration on National Scrapbooking Month. 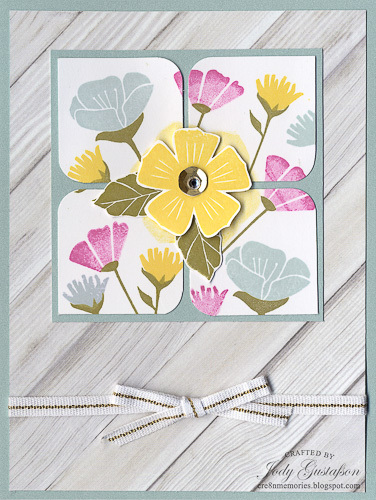 The featured colors are: Fern, Canary, Cotton Candy, Glacier, White Daisy and Gold.